IFES organizes its summit each year – somewhere around the globe. For 2018, IFES chose to have the gathering in one of the world’s greatest exhibition markets: Chicago, June 27- 29. Don’t miss this opportunity to meet colleagues from around the world, discuss new trends, find new partners, enhance your international business: be part of the IFES family, and, enjoy the magnificent Windy City – CHICAGO. 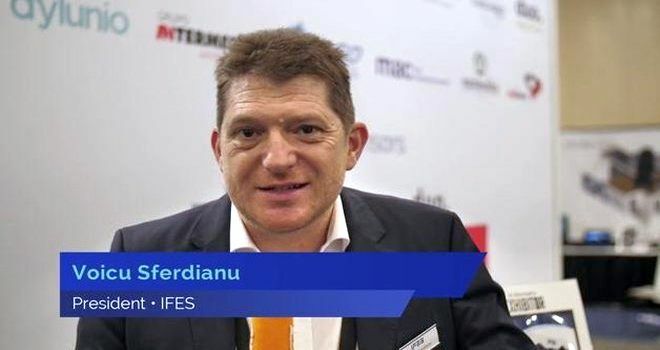 XDS is a part of IFES (international Federation of Exhibition and Events) organization and it is among the pioneers which believe in exhibitions innovative ideas, ideas that help clients be more impressive and relevant. Ideas that offer “live” experiences for the public through new practices from the industry, with cost optimisation.